Player slip into the role of a Viking leader to conquer new territories in the free-to-play strategy game Vikings: War of Clans. Humanity has always been fascinated with Vikings. Even today, they still regularly appear in comics, television series, Hollywood movies, and novels. There’s something magical about the image of the brutal barbarians from the North, who roamed the seas and conquered any village in their path. 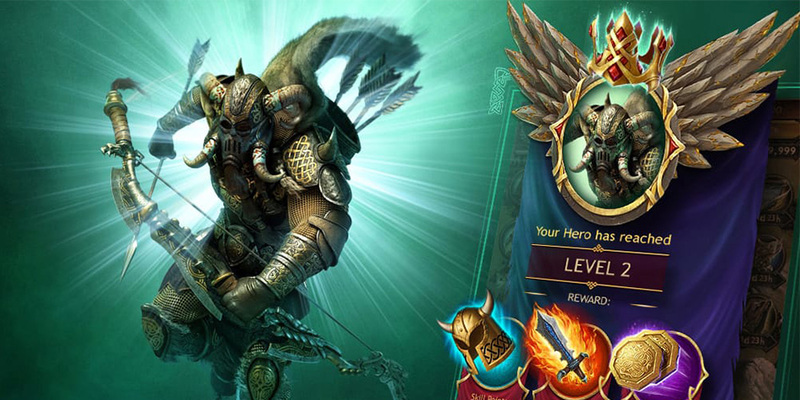 Vikings have become legendary, and players can experience what it is like to be such a legendary warrior in the free-to-play strategy game Vikings: War of Clans. Players slip into the role of a so-called Jarl, who were the aristocracy of the Viking society. As a leader of a clan, they will build a settlement, lead their warriors into battle, and distribute wealth and fortune fairly amongst everyone. The backbone of every Viking clan is their own village. Players will build it from the ground up. Here, they will also recruit new warriors, train them, feed them, and equip them with armor and weapons. 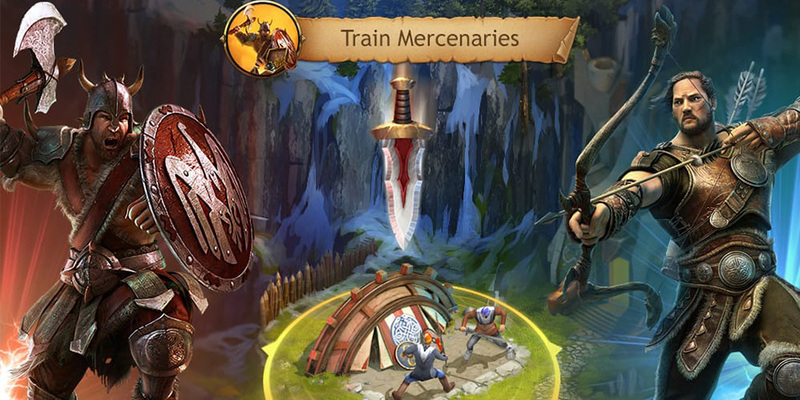 The army of Vikings consists of various units in the free-to-play strategy game. This allows for tactically diverse battles. Some warriors use swords, axes, and shields to storm into battle and annihilate anyone in their path. Archers prefer a safe distance to shoot their arrows at approaching enemies. It is up to each player to put together a well-balanced army to take down any opponent. Any successful Jarl knows that it is not just important to attack other clans. It is equally as important to be prepared for any inimical attack on their own settlement. 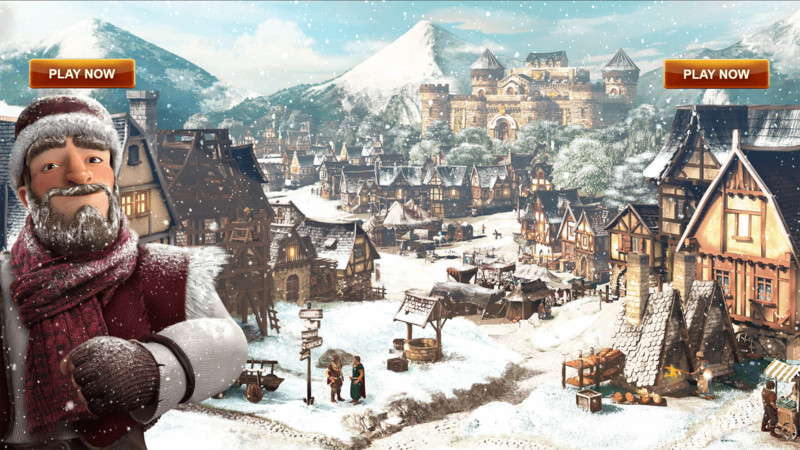 Players should make sure to regularly improve their village’s defenses to turn it into an impregnable fortress. Vikings: War of Clans puts a strong focus on multiplayer gameplay. Players can not only battle it out against each other, but also team up to create strong alliances. The strategy game is available for free in any browser.